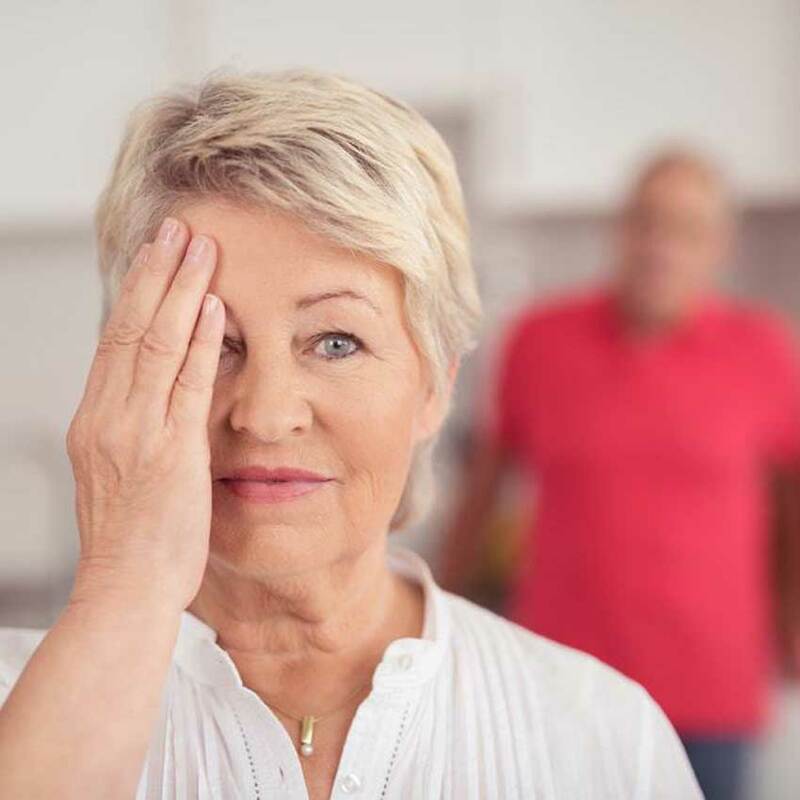 Capital Eye Consultants | Tallahassee Eye Doctor and Ophthalmologists Specializing In Vitreous, Macular, Retina, Uveitis, Cataracts, and Glaucoma. 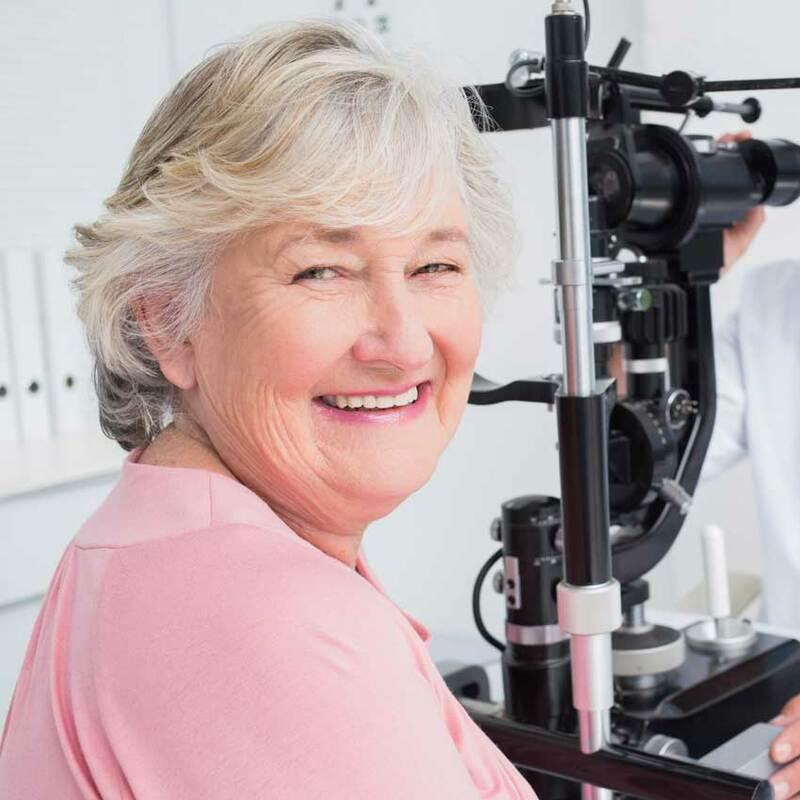 Capital Eye Consultants is a caring, compassionate practice with the goal of making your eyesight as important to us as it is to you. Our practice has a family friendly approach to medicine. Dr. Appiah and Dr. Young strive to educate their patients on understanding eye diseases as a key to maximized care. Our charge is to help patients make the best decisions in the increasingly complex specialty of eye surgery and care. 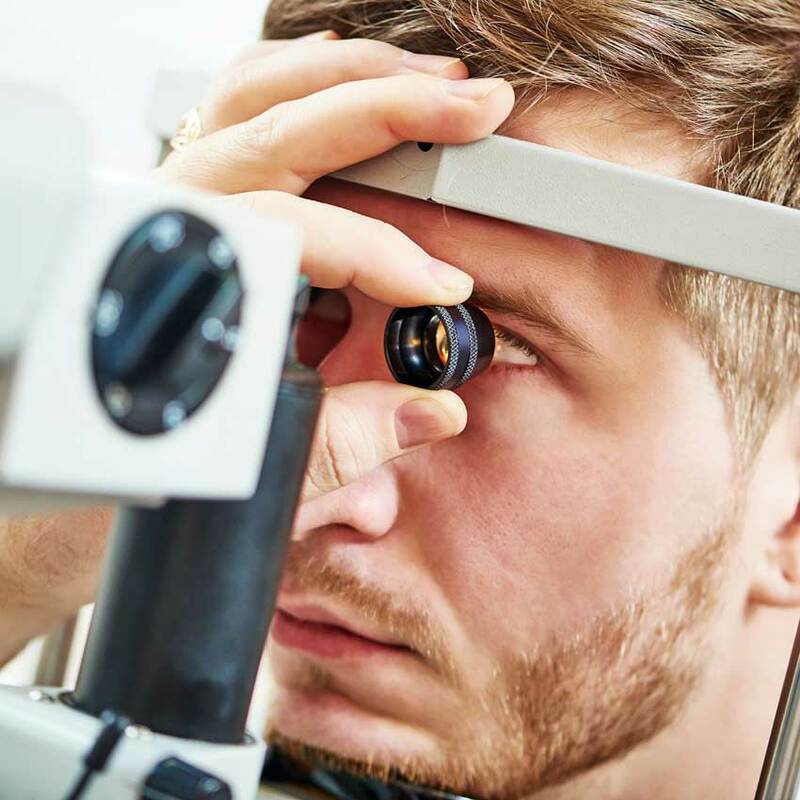 The mission of Capital Eye Consultants is to provide the highest quality eye care by using the latest technology available while maintaining a patient-centered and family-friendly approach. Above all else, you deserve to TRUST your doctor to take care of you. Our consultative approach to medicine is what makes us different. We strive to provide a comfortable atmosphere and we get to know you on a personal level; not just your symptoms. We consider it our duty to provide our patients with the latest technology in order to perform the most effective treatment. Ask Capital Eye Consultants about the best time for you to come in and see us. We will make every effort to accomodate you. We truly care about your well-being. Our doctors’ devotion to caring for our patients goes beyond diagnosis and treatment. It is a part of our mission to give back to the communities we serve and we are constantly seeking to discover new ways to do so. To serve you best, we combine our knowledge in sub-specialized areas with the most advanced technology available today. Our ultimate goal is to help you arrive at your desired outcome regarding your vision quickly and with as much clarity as possible. The best action you can take in preventative healthcare for your vision is to perform a complete eye examination once a year. 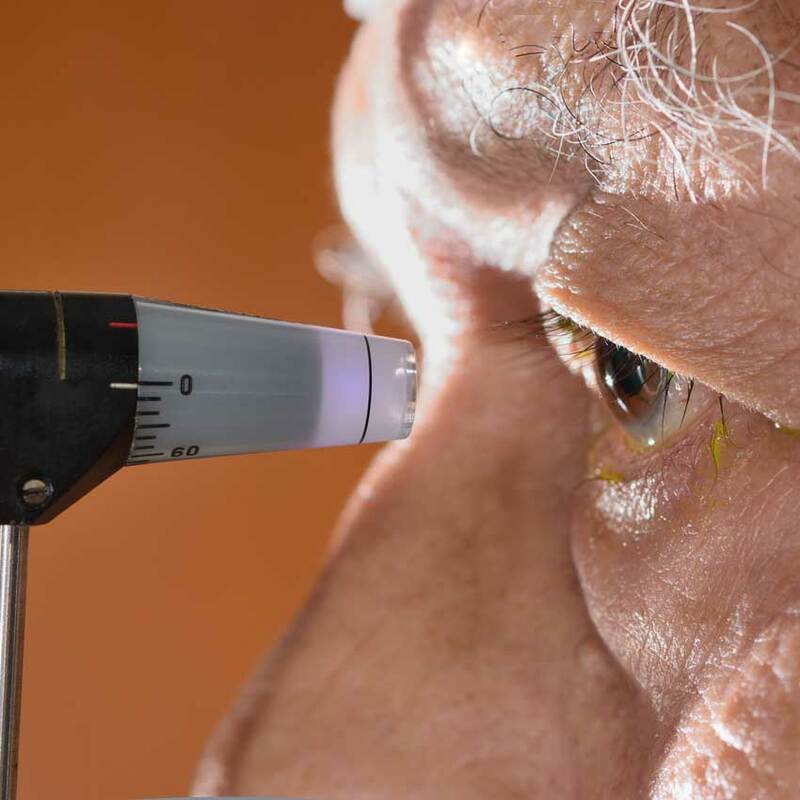 We are experienced in handling all stages of diabetic eye disease and can help you determine the best course of treatment..
Glaucoma is a leading cause of blindness for people over 60 years old. 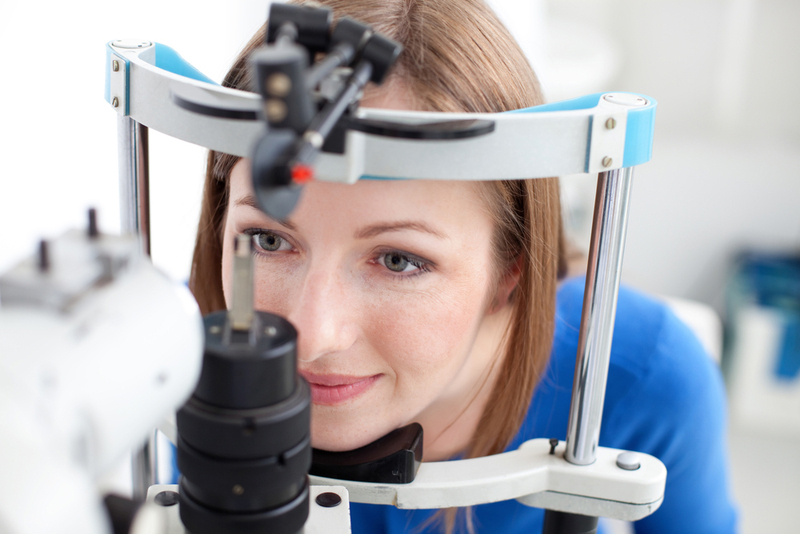 Early detection and treatment may preserve vision. 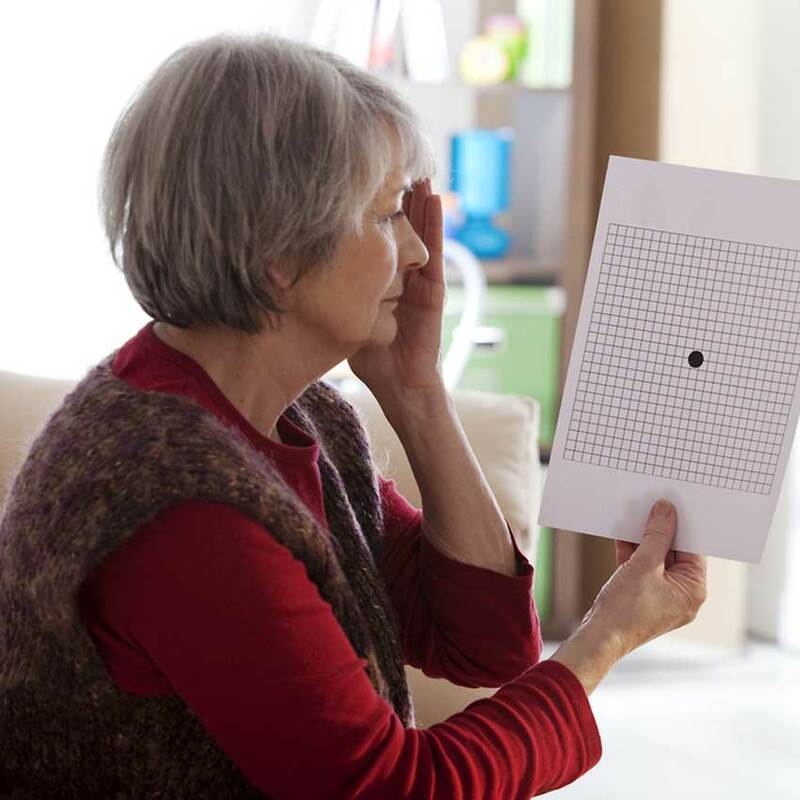 Macular Degeneration is a medical condition which usually affects older adults and results in loss of central vision. 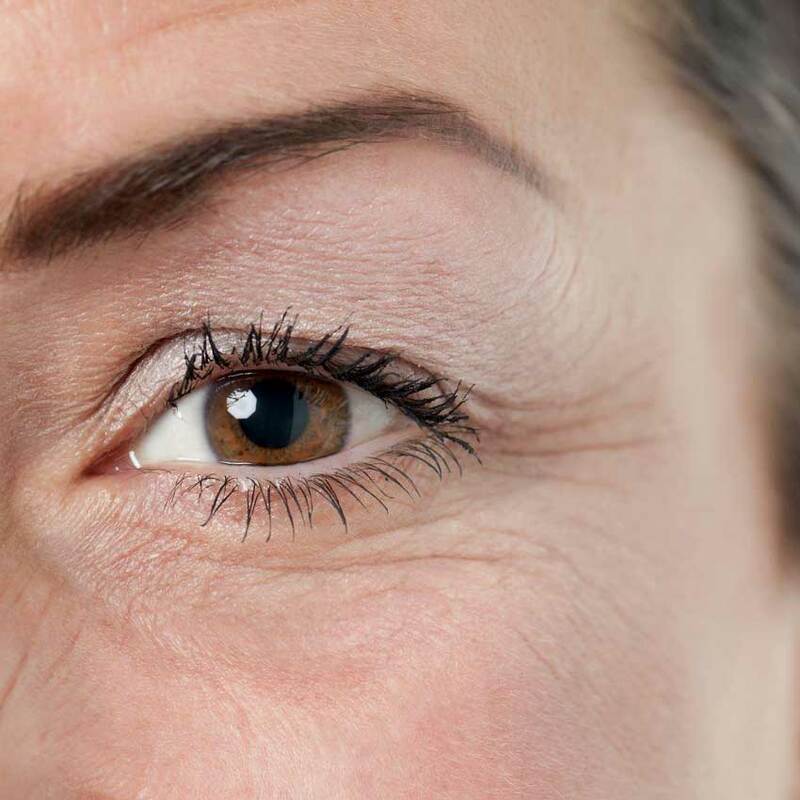 Cataracts are one of the most common causes of vision loss as we age. They are treatable with cataract surgery. 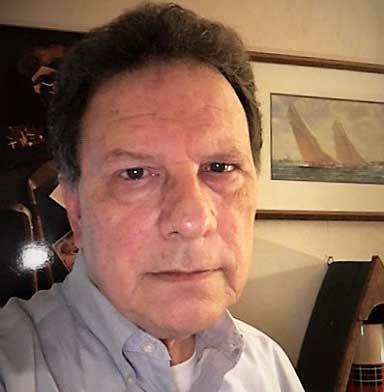 The doctors at Capital Eye Consultants regularly treat patients with detached retina or other retinal problems. © Copyright 2019 Capital Eye Consultants, P.A.. Powered by Capital Data Studio.